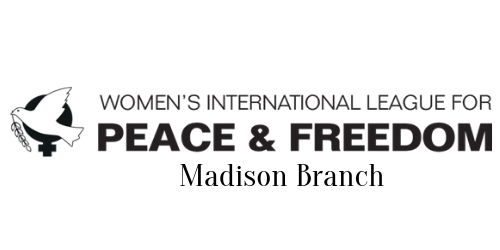 Photos of WILPF-Madison in Action! Below are photos from Gather the Women February 2018 with Sagashus Levingston of Infamous Mothers! 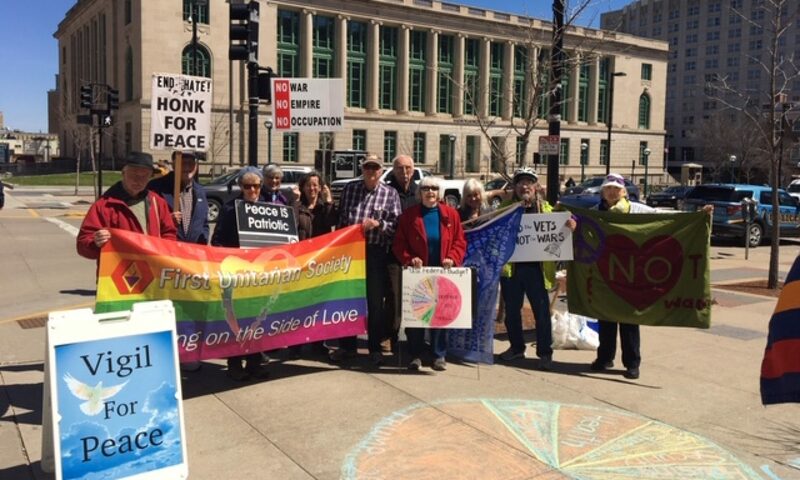 These images are from the Women’s March over Sauk City Bridge that took place January 20, 2018 – the Anniversary of the original Women’s March in 2017! Images from our most recent Gather the Women breakfast on November 14th, 2017 with Juliee de la Terre!